How much does work in AI safety help the world? Share to let others see these ideas. We are a collaboration of the Centre for Effective Altruism and the Future of Humanity Institute, part of the University of Oxford. We're part of the Centre for Effective Altruism, and work closely with the non-profit evaluator Giving What We Can and career consultancy 80,000 Hours.  The Centre for Effective Altruism is a registered charity in England and Wales, Registered Charity Number 1149828 Centre for Effective Altruism, Oxford Uehiro Centre for Practical Ethics, Littlegate House, St Ebbes Street, Oxford OX1 1PT, UK.